3.2 out of 5 based on 56 bloggers and 3 commenters. 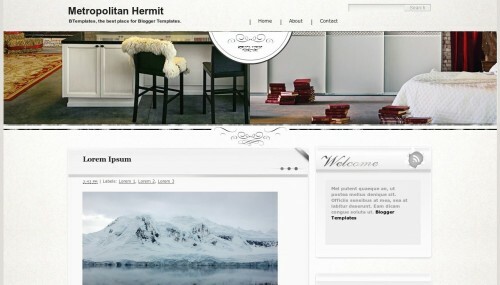 Metropolitan Hermit is a free blogger template with 2 columns and right sidebar. Disappointing that you cannot change the header image. Don’t open in my computer, what I do?